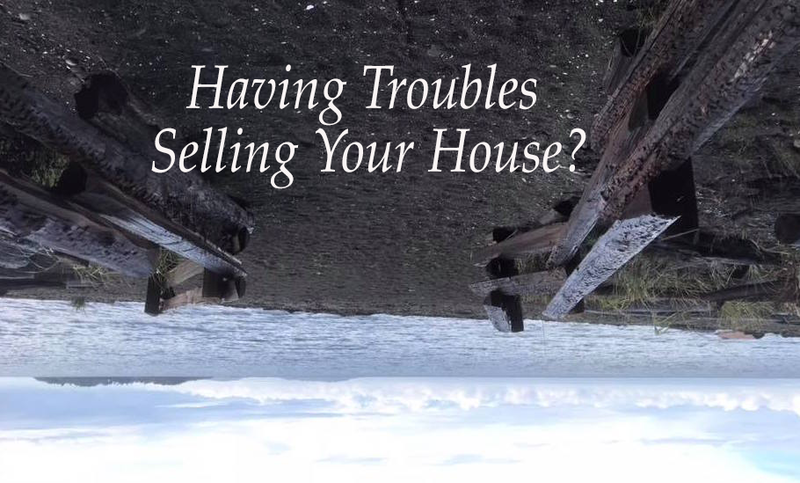 Having troubles selling a house? Give me a call and I’ll come by and give you the advice that you need to hear to get your place sold. This service is an in-home service that I charge a flat fee of $500.00. Ready to get your place sold! Ps. I’m NOT a Realtor.